In the Fall of 2005 Northside Volkswagen was born. 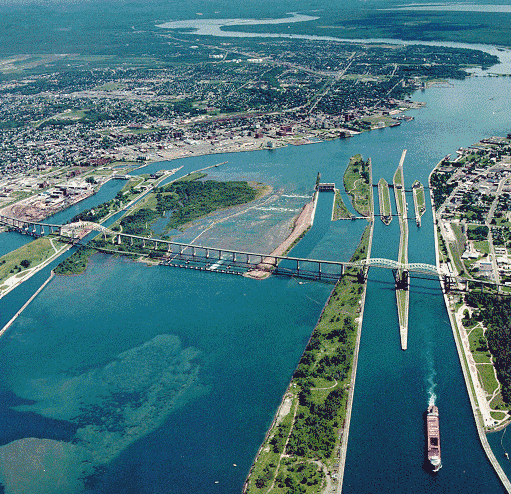 We are located at the hub of the Great Lakes; in beautiful Sault Ste Marie, Ontario. Our home since 2012, we are located at 61 Great Northern Road. Northside Volkswagen makes every effort to ensure your Volkswagen experience lasts a lifetime. You become family, and you’re treated that way. The Volkswagen Group has grown to become the 2nd largest auto manufacturer in the world. Thanks to brand names like Volkswagen, the Group’s brand recognition continues to grow world wide. Some of our other brands include Audi, Seat, Skoda, Bentley, Bugatti, Lamborghini, Porsche, Ducati, Scania and Man. Northside Volkswagen is very proud to be part of this success story; and continued growth. In 2009, Mark Berlingieri took over as partner and Dealer Principal. Mark saw this as a great opportunity to return to his roots. He saw this as the perfect place for he and his wife to plan their future; and raise a family. Since relocating on Great Northern Road, Northside Volkswagen has received great community support. And that continuing support, drives our growth!!! We at Northside Volkswagen believe in giving back to our community. 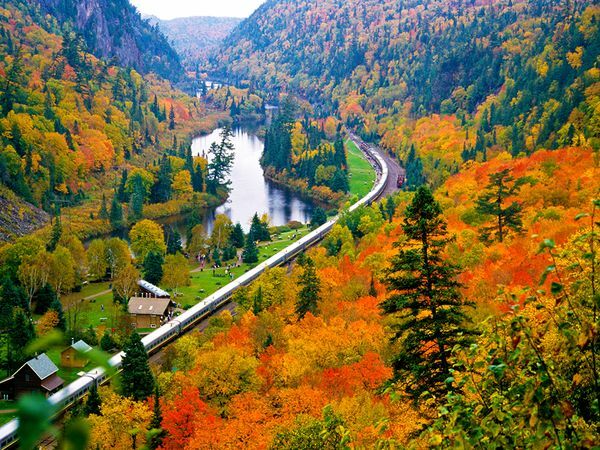 We have supported some great organizations and causes in Sault Ste Marie. That support has benefited Soo Greyhounds hockey, and minor sports in the community. Run For The Cure raises money and awareness of breast cancer, and so do we. We participate in the Alzheimer’s Society annual Coffee Break fund raiser and Northside host’s their annual Charity Golf Classic raising money supporting The Canadian Cancer Society. If you are shopping for a new or used Volkswagen in our show room, you will find the Volkswagen Sales staff is courteous and professional. At Northside Volkswagen we carry the full Volkswagen line up. If you do not find the Volkswagen of your choice, Northside Volkswagen also carries an extensive pre-owned inventory. Volkswagen Certified Pre-owned cars offer a level of performance, quality and comfort that Volkswagen drivers have come to expect. Northside Volkswagen is proud to deliver a premium experience to our customers. Whether it be the ever popular Jetta, our luxury SUV Touareg or anything in between, we have something for everyone. We are proud to say that Motor Trend has named the Golf family of cars, their 2015 Car of the Year!!! If you’re in the market for an SUV, the Tiguan is a must see. Beautiful styling, a long list of available options, ride and performance make this our most popular SUV. It’s available in two wheel drive or 4-motion all wheel drive. Leg room is your problem is it? We’ve got it covered. The Passat will leave you with leg room to spare! Over the years, our sales and service departments have continued to expand. A passionate, experienced team is here to provide you with all the answers you’re looking for. Our sales team is happy to provide answers to all your questions. And if they don’t have the answer, they’ll be sure to get it. At the Service end of the building, Michelle and her team are there for you. Their primary goal is this… »keep you loving your Volkswagen, and get you on your way »! Our service technicians are some of the best trained in the industry. Training is ongoing, and required to maintain their professional level of performance. Customer’s from as far east as Sudury and communities such as Elliot Lake and Espanola along the way, have joined the Northside Volkswagen family. Northside Volkswagen proudly services communities to the north and west such as Timmins, Kapuskasing, Hearst and Marathon. Whether you are a low mileage city driver or a high mileage highway driver, we have options that range from gas to diesel to hybrid. New or used, we’d like to think we have an available inventory that will nicely satisfy your needs and budget. And whether you’re a buyer or just recognize a great opportunity, our Northside Platinum Club Rewards program offer’s you great benefits found no where else. This rewards program is exclusive to Northside. Exclusive member benefits include lost key return service, priority service scheduling, FREE car wash with service, Free multi-point inspection, extended service protection plan, preferred rental rates and packages, rental car with overnight service, complimentary shuttle service and senior citizen discount. Member benefits also allow you to accumulate reward points, that are the equivalent of $2000 off your next purchase. And our merchant partners in the food, retail and entertainment sector have made additional savings possible. « Welcome to the Northside Volkswagen family ».